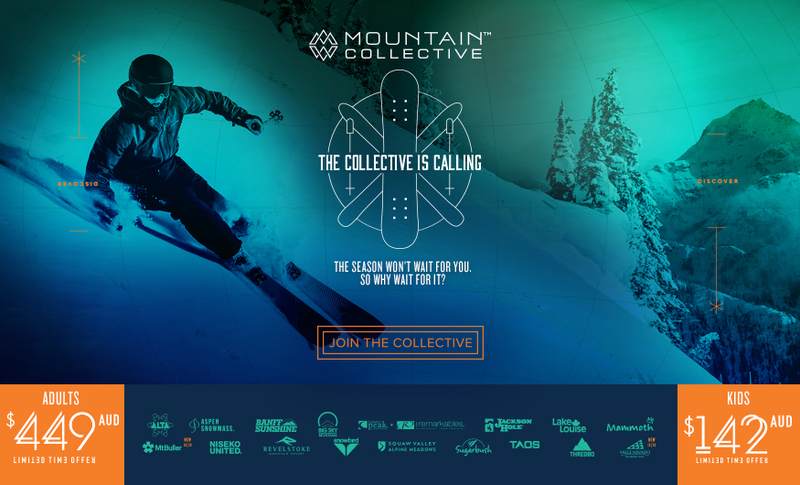 Mt Buller is now officially part of The Mountain Collective, an alliance between the world’s best independent ski destinations in Canada, USA, Europe, Japan, South America, Australia and New Zealand. 383 lifts at some of the most acclaimed mountains in the world. 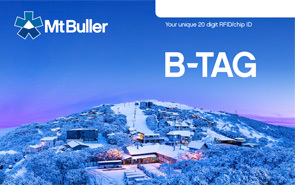 To celebrate Mt Buller joining the fold, Mountain Collective has issued a limited number of Mountain Collective passes priced at A$449 (Australian dollars) matching the US dollar sticker price, giving a discount of around $200 for Australians and New Zealanders who snap up the introductory offer. 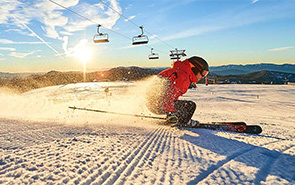 Mt Buller’s 2019 Season Members will also benefit from the new Mountain Collective membership with 50% discounts on single day passes at all Mountain Collective resorts in 2019/20. 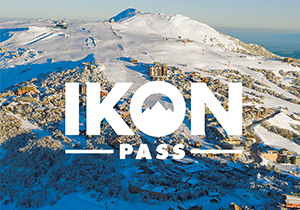 What do I get on The Mountain Collective Pass 2019/20? 34 days at 17 iconic snow destinations. Plus an additional day at a resort of your choice for a limited time only. 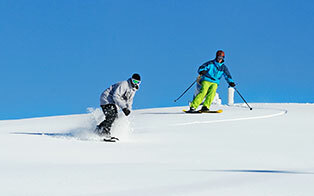 Access to 50% off any additional day passes at full member resorts. Unlimited with no blackout periods. Access to Mountain Collective Kids Pass for $99USD. Kids must be 12 and under at the time the pass is purchased. Visit www.MountainCollective.com for more information.